Nail trims are always included (pet permitting) with a bath, or they can be done exclusively. We never use muzzles or restraints – we want your dog to enjoy his time with us, and be happy to see us again! 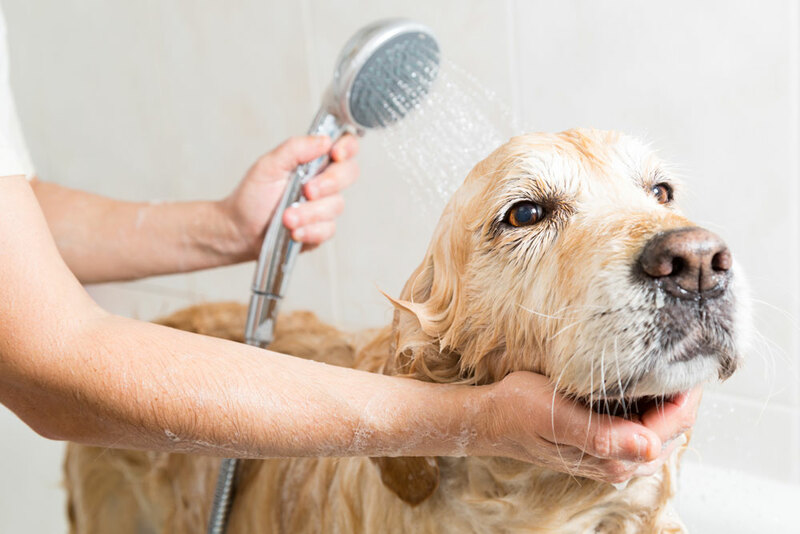 If your pet needs to be refreshed between visits, just call ahead and we’ll be glad to offer our bathing services!